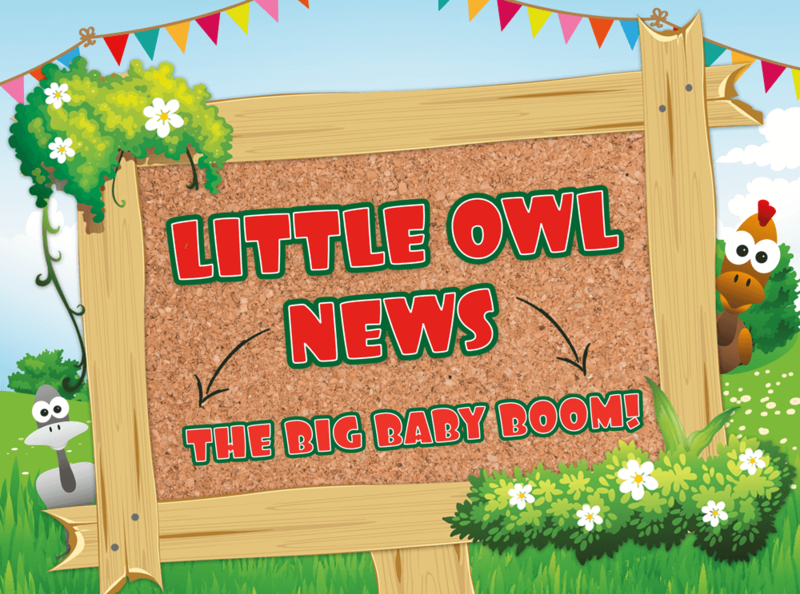 These wonderful Pygmy kids were introduced to the world on 17th August! Pygmy Goats are very sociable creatures so it is very important that they have some other goat friends around. They feed on green grass, plants and grains and are at their happiest when they have something to jump or climb on. 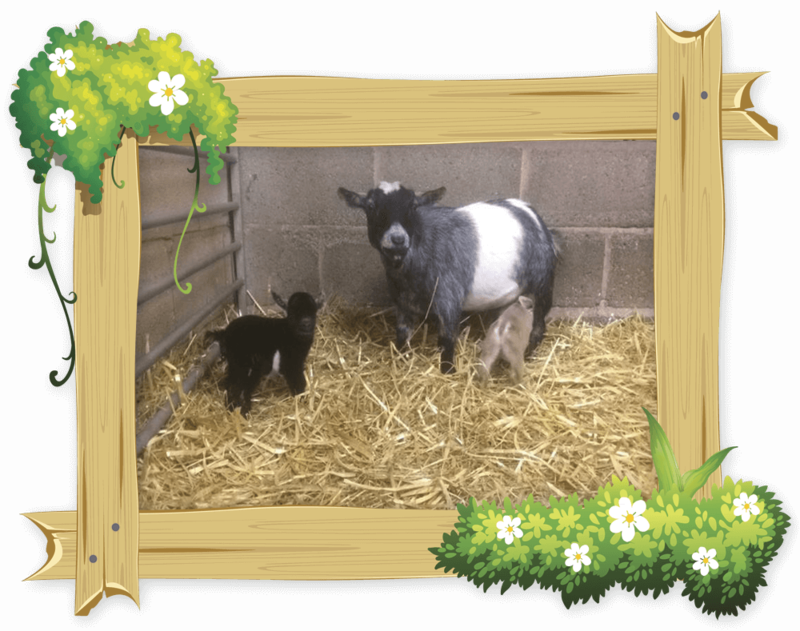 Read more about our Pygmy Goats on “Our Animals” page! 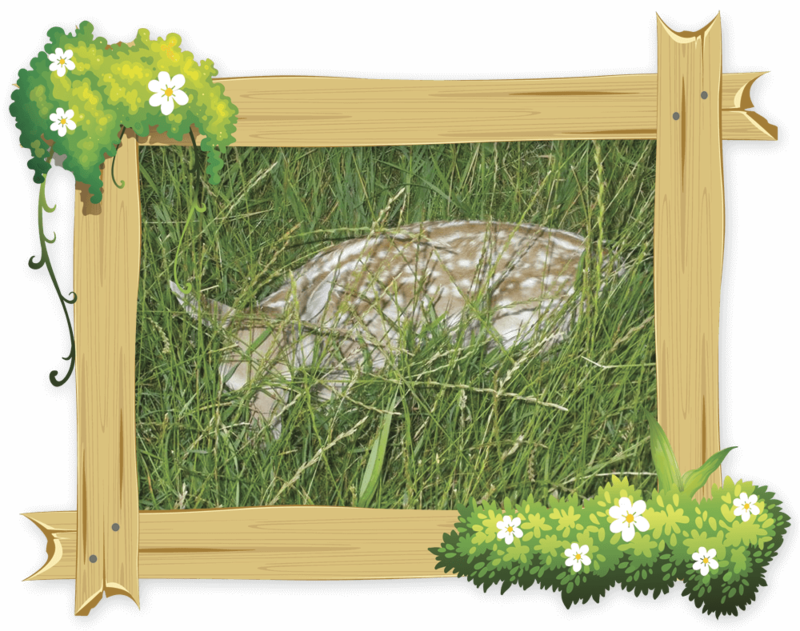 In July, the last of our four baby Fallow Deer (Fawn) was born. This wonderful moment was witnessed by a family of visitors who let us know that the event was happening. Our special Mother Deer was very late, almost a month behind the other Mother Deer. The new born fawn is doing well and is still trying to hide from Farmer Jim in the long grass. Fallow Deer generally feed on grasses, but are partial to young leaves, cereals, berries and acorns. Read more about our Fallow Deer on “Our Animals” page! 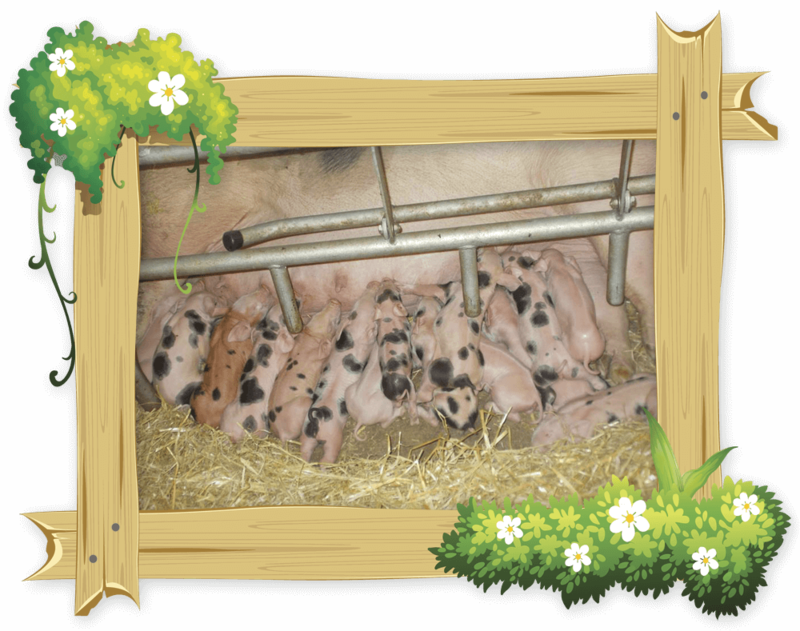 Our very own Grumpy Gertrude, the Sow Pig, started having ( farrowing) her piglets on Sunday 24th July. Throughout the day visitors were kept on tender hooks and Gertrude had a total of nine pigs when the park closed. She then carried on for another hour or so and went on to have another six piglets, totalling to 15! Our Gertrude did very well! Read more about our Fallow Deer on “Our Animals” page!